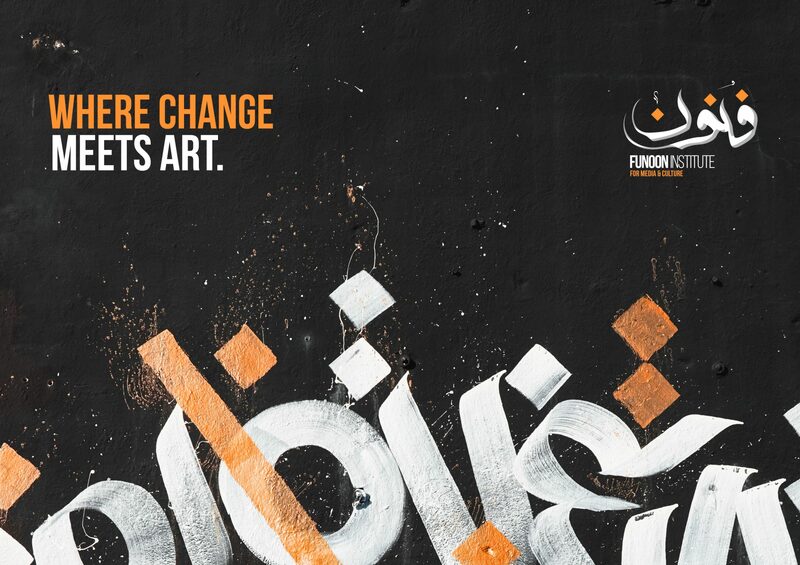 Funoon Instuite is where we empower artists and commit to change through the utilization of art. Fonoon Institute Is a Leading Creative Driven Catalyst That Utilizes Art to advocate, empower and Change the Perspective of The People. Funoon Institute was founded June 2016, We’re a leading and a pioneering media promoter and an active change maker through the provision of Art and Culture.